Uttarakhand (earlier known as Uttaranchal) is a charming state in the northern part of India. 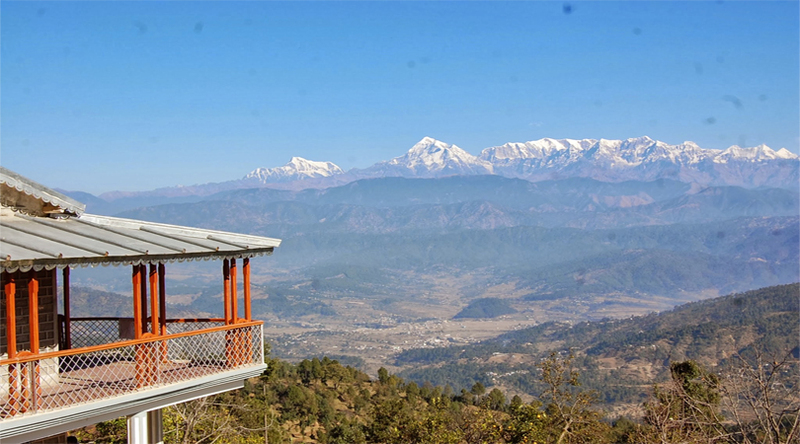 It is known for its natural beauty with views of the Terai, the Bhabhar and the Himalayas. This state is often called as the “Land of the Gods” due to many Hindu temples and pilgrimage centres present here. Uttarakhand is divided into two divisions, Garhwal and Kumaon with 13 districts in total. The capital of Uttarakhand is Dehradun, which is also the largest city in the region. There are many popular hill stations like Mussoorie, Nainital, Ranikhet, and the Valley of Flowers etc. But, there are few destinations which are still waiting to be explored and can be a perfect short getaway with family and friends. Read on to the following write-up to know more about a few of these places! Located in the Bageshwar district of Uttarakhand, Kausani is a peaceful hill station away from the maddening crowd of the city. This beautiful destination is situated at an altitude of approx. 1890 meters above the sea level. It is recognized for its remarkable beauty and historical significance. 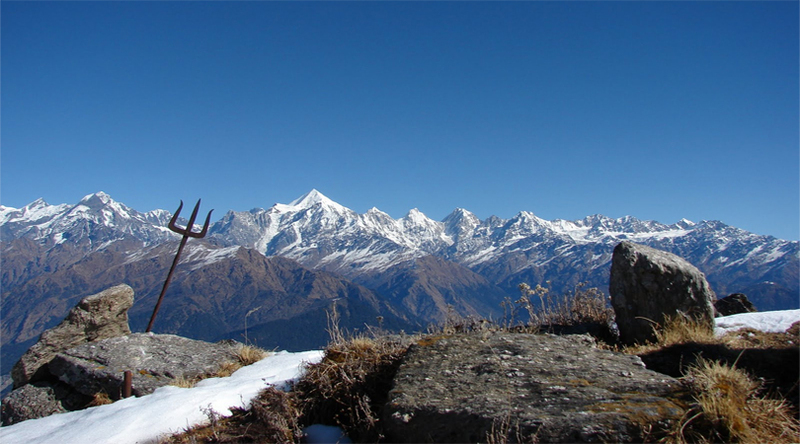 Once here, you can enjoy wonderful views of the Himalayan ranges. Cuddled amidst dense pine forests, this hill resort allow you to enjoy the photographic views of Garur, Baijnath Katyuri valley and Someshwar valley. Some of the popular tourist attractions of this place are Anashakti Ashram, Pant Museum, Lakshmi Ashram. Besides sightseeing, visiting the lush green belt of Tea Gardens is an enjoyable activity for tourists. Lansdowne is known as one of the quietest hill stations of northern India, which is popular since Britishers came to India. This place is unlike other hill stations as it is well-connected with motorable roads but remote in its own unique way. 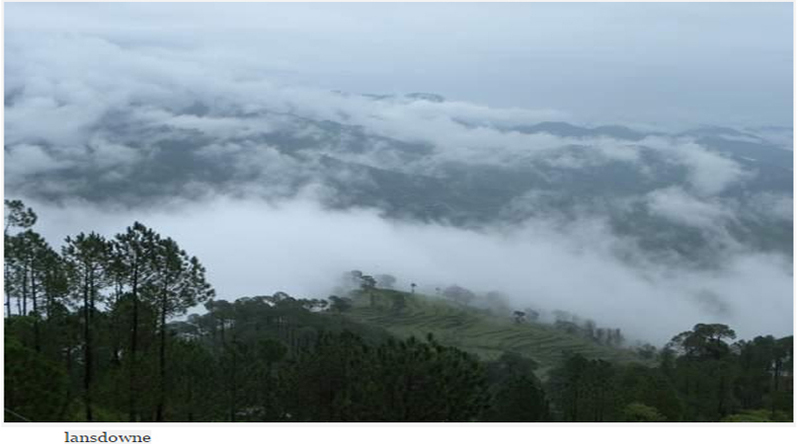 It is located at an altitude of 1,700 meters above sea level and surrounded with thick oak as well as blue pine forests in the Pauri Garhwal district of Uttarakhand. This place is named after Lord Lansdowne, who was the then Viceroy of India (during the period of 1888-1894). At present, Lansdowne is the homeland of the command office of the Garhwal Rifles division of the Indian Army. Though it is a small place but some places which you can visit are, Regimental Museum, Tip n Top Viewing point, St. Mary’s Church, Bhulla Taal, Lover’s Lane, Tarkeshwar Mahadev temple etc. Munsiyari is located in Pithoragarh and the eastern most hill district of Uttarakhand bordering Tibet. This place is often known as “Little Kashmir”. This region is paradise for adventurous souls and nature lovers. 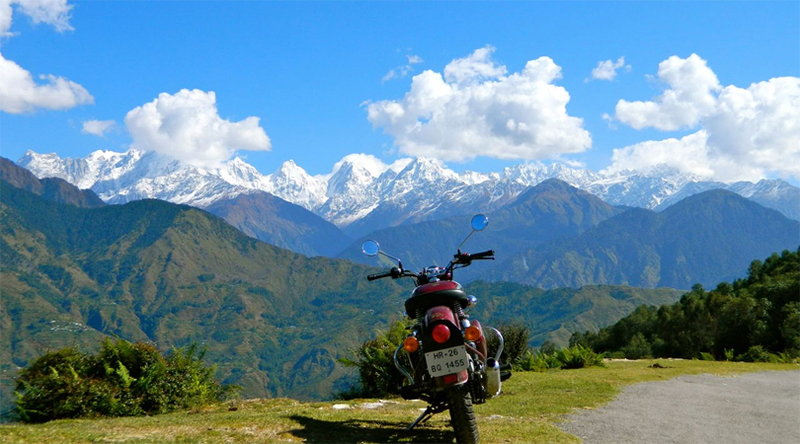 One can enjoy the breathtaking view of the Himalayan peak, ‘Panchchuli’ from here. It is the base camp for the trekkers to Milam, Ralam glaciers and Nanda Devi peak. This is why; it is developing centre for skiing and other winter sports. Located on the banks of Goriganga River, it is a fast growing tourist destination, Glacier enthusiasts, nature lovers and high altitude trekkers commonly use it as their hub or base camp. Apart from adventure sports, it is a famous place for sightseeing. Madkot (hot water springs), Birthi falls, Dharchua and Narayan Ashram are some of the famous tourist attractions of Munsiyari.